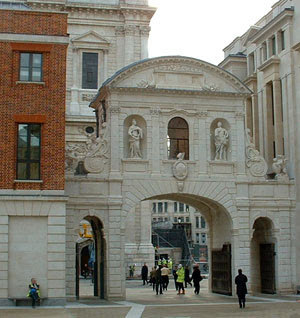 The fact is that the United States corporation is controlled from the City of London, by the Crown, which is not the British Monarchy as many believe, but rather the private corporation that is the inner ‘City of London’ itself, also commonly known as “The City” or “The Square Mile.” This square mile that makes up the center of Greater London has its own mayor, laws, courts, flag, police force and newspaper. It is the heart of the global financial system. Most of the Ashkenazi Jews bankers are headquartered at Golders Garden, NW11, London. 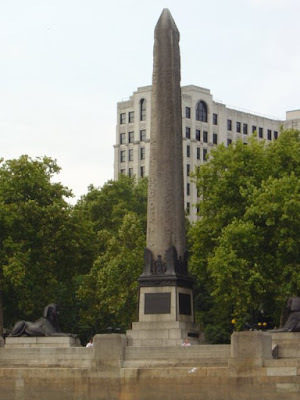 London obelisk (aka Cleopatra’s Needle): Located on the banks of the River Thames, this obelisk was transported to London and erected in 1878 under the reign of Queen Victoria. 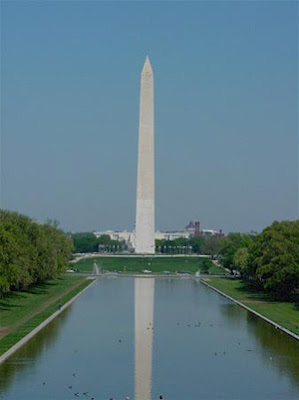 The obelisk originally stood in the Egyptian city of On, or Heliopolis (the City of the Sun). The KnightsTemplars‘ land extended to this area of the Thames, where theTemplars had their own docks. 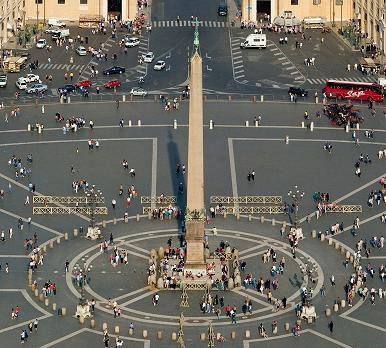 Either side of the obelisk is surrounded by a sphinx, also symbolism dating back to the ancient world. Most Americans (and people in general) believe the US declared independence from Britain when this is simply not the case. Of the signatories to the Declaration of Independence, at least five of them were Temple Bar attorneys, all of whom had sworn allegiance to the Crown. Alexander Hamilton was one of the Middle Crown agents during the formation of the US and was assigned to set up the American banking system on orders from the Crown, to control the United States. In fact a ‘State’ is a legal entity of the Crown. This is why we also have the STATE of Israel.Furthermore, of the members of the Constitutional Convention that signed the completed US Constitution, seven were Middle Inn Templarswho had also pledged allegiance to the Crown. 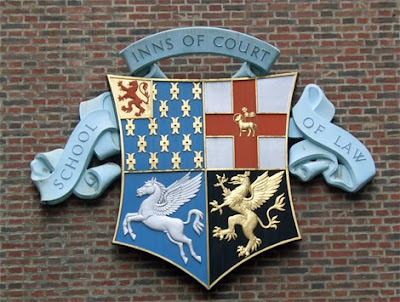 Therefore, it is no coincidence that today copies of both the Declaration of Independence and US Constitution hang on the wall in the library of of the Middle Temple in London. To put it all in context, it is the Crown that controls the global financial system and runs the governments of all Commonwealth countries, and many non-Commonwealth ‘Western’ nations as well. The Crown traces back to the Vatican, which is headed by the Pope, who is the figurehead for the real powers that be behind the curtain, some of which are known but many of which are completely unknown to the general public.